SolidNetworks: Served as Online Game Department manager. Yoshi Furuhata has over 14 years of experience in the online game business with a career covering both technology and content. Previously business development manager in the online game division at Solid Networks, he gained experience in various fields such as game licensing, game localization for the Japanese market, the role of the online game operators, game support and game technology. Yoshi maintains one of the best rolodexes of online game related companies in Japan and Korea. 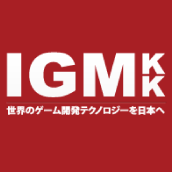 He also provides business development consultancy to game related companies in Japan and also overseas. 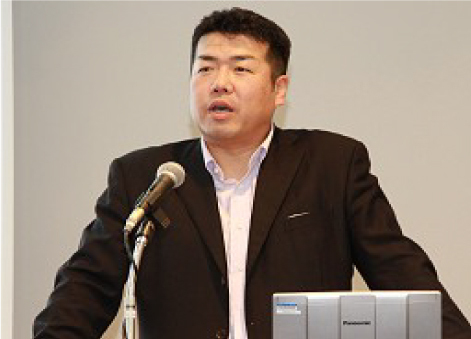 He helped to establish game cloud solution company in Vancouver Canada in 2012. In 2015 he also helped to establish Japan office for San Francisco based online game Ad network company. His career also includes sales promotion at Harley Davidson Japan during its 100th anniversary project, sales manager at TCi Japan Ltd, and sales and business planning at English leaning portal site, eigoTown. Copyright© 2016 IGM K.K. All Reserved.